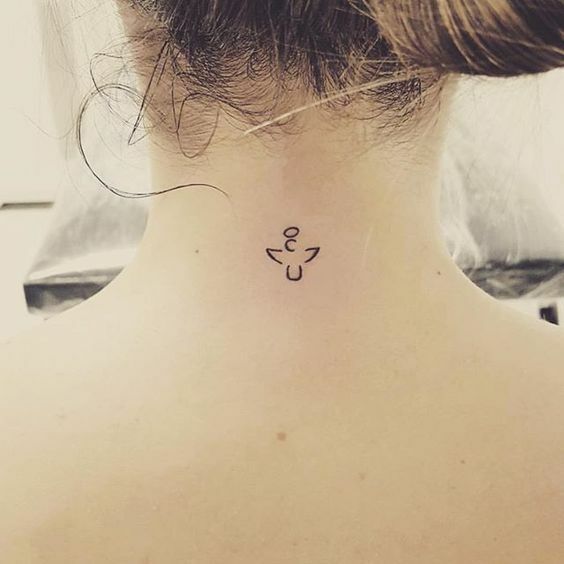 Tattoos can be inked in any size and of any shape. 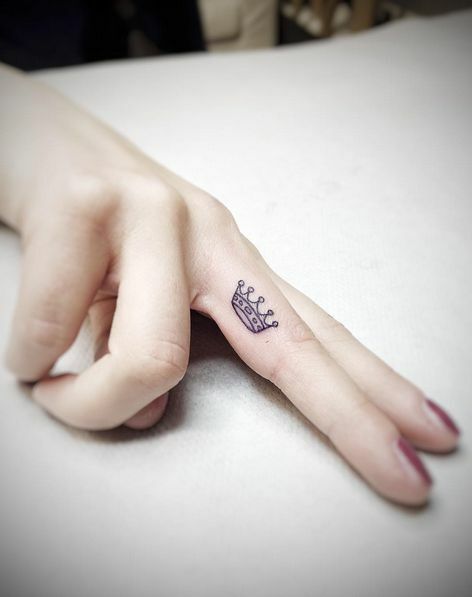 As tattoos are now inked as a fashion accessory, it is mostly adored in small size as compared to full size. 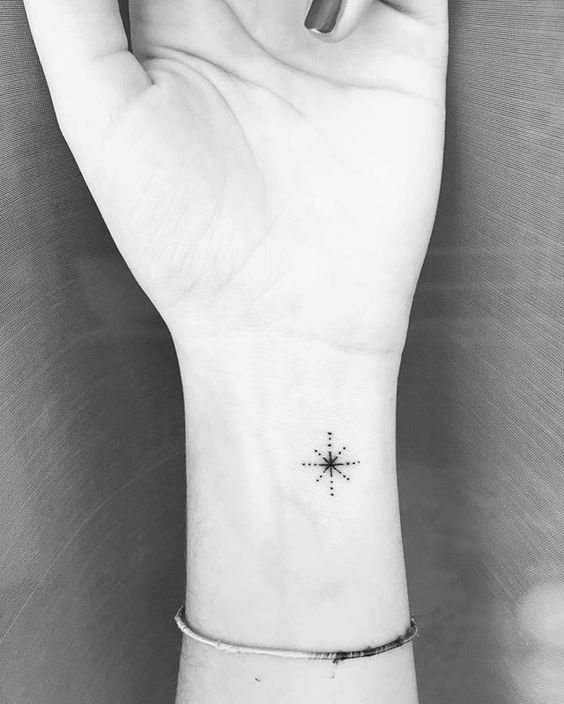 It is true that small tattoos look elegant, cute and surely boost the beauty but getting a small tattoo won’t be a daunting experience. The pain for getting a tattoo will surely by temporary but the ink will leave you in awe. 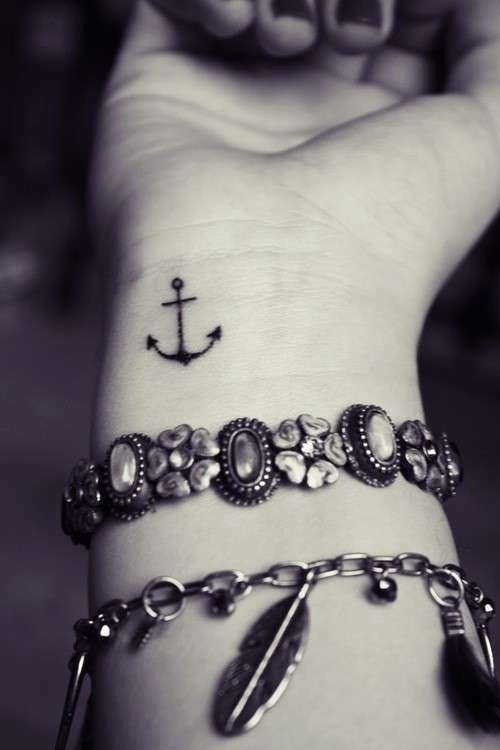 There are numerous tattoo ideas which vary from mountains to anchors, trees, and nature. 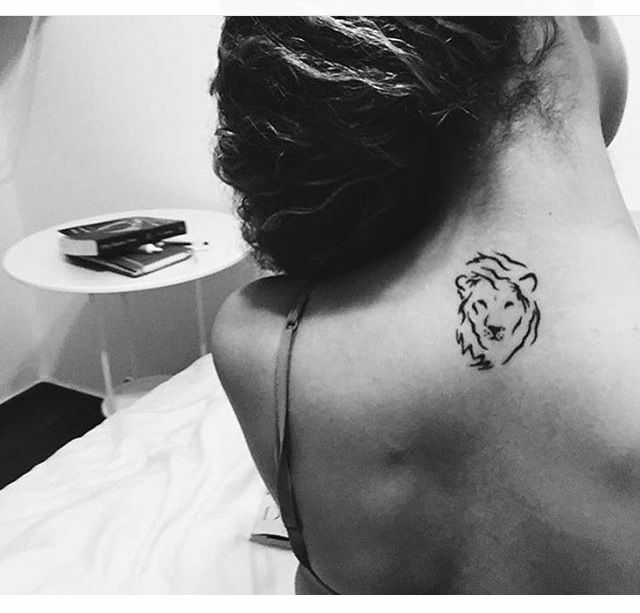 Every tattoo pattern owns a significant and reliable meaning but it is best to stay creative and due to which we have gathered the famous collection for inspiration. 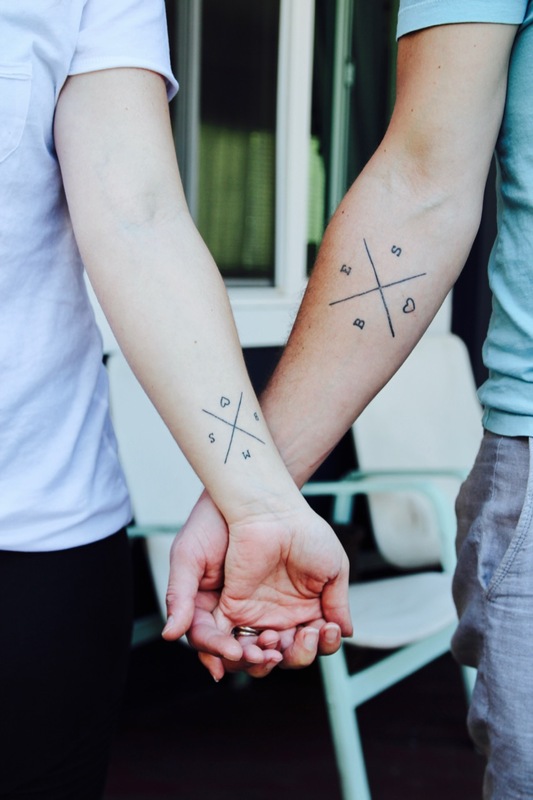 These simple yet modern tattoos will look trendy and appealing for a longer time. 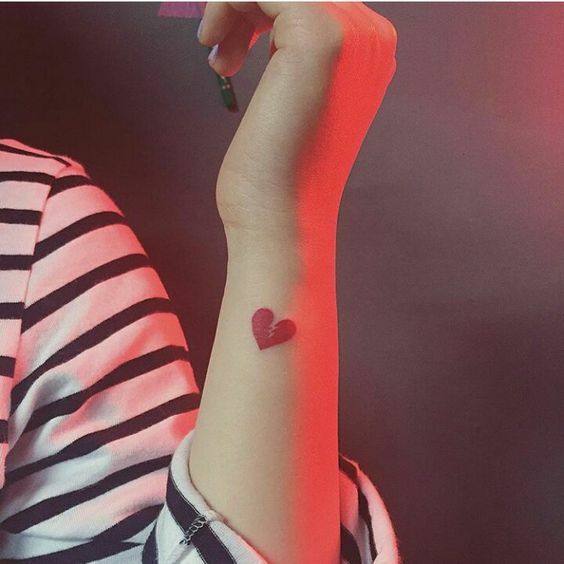 Get to know the best small tattoos which are in vogue 2018. Want to fly free? 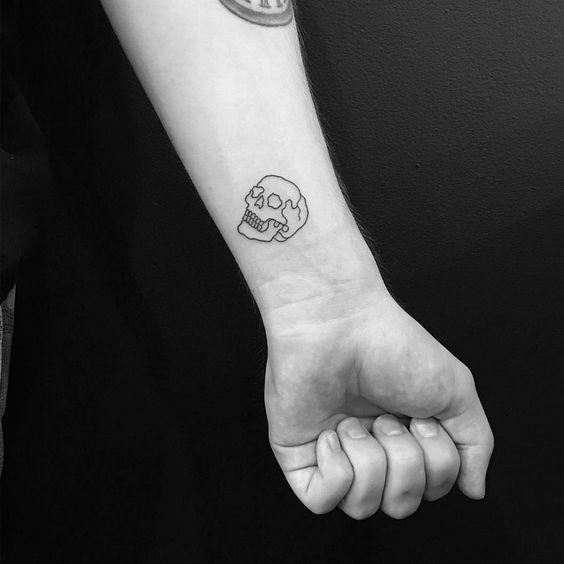 Go for birdie tattoo. 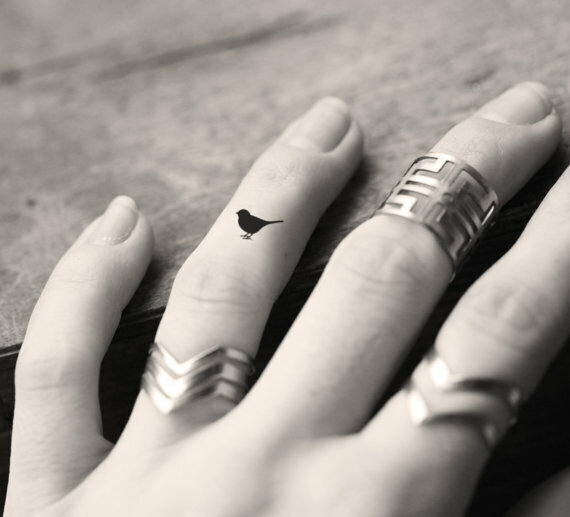 Mostly birdie tattoos are hummingbirds which give trendy look and very eye-catching. 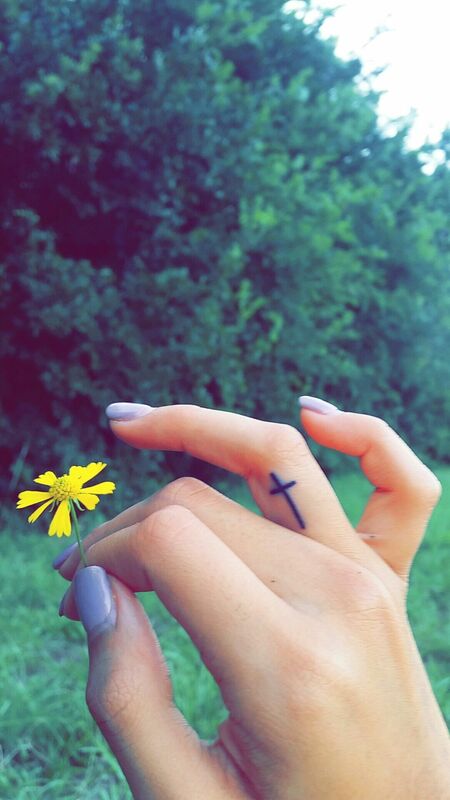 The tattoo looks appealing and surely enhances beauty. 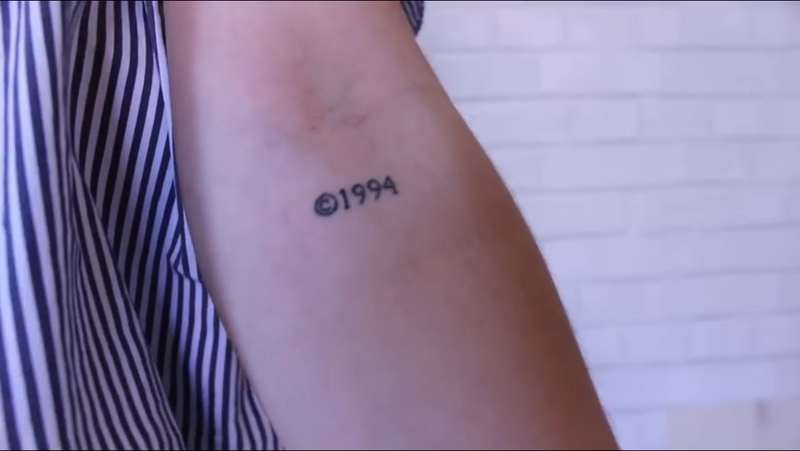 Birth year tattoo is simple and looks very creative. You can ink your birth year or any of your loved ones. 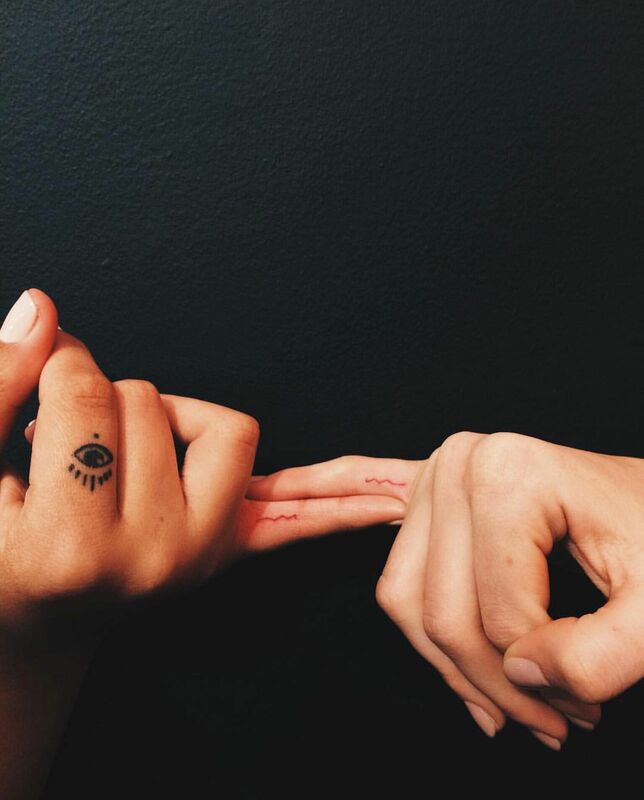 Minimal Curved Lines are trending that makes a letter “M” tattooed by Kylie Jenner on sides of pinky fingers. The red lines denote heartbeat and means forever. Name initials inked on finger are one of the popular ways to show your fun side. 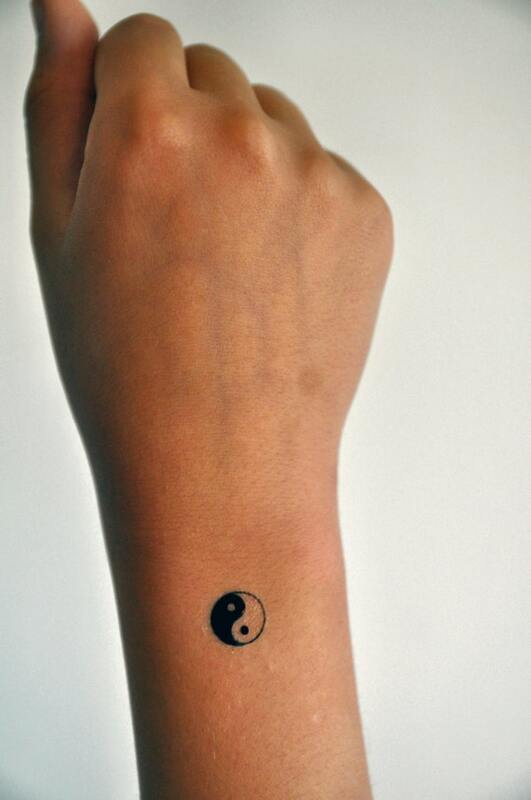 People who are fun and makes feel other comfortable prefer to get this tattoo. Show that you are blessed with the mercy or tell others about your guardian angel by getting an Angel wing. Many gymnast or athletes tattoo their arm or wrist with Olympic rings. Are you carefree enough to get a butterfly? Holy symbols are small in size. Even the holy words can also be inked relevant to the image. They depict strong faith in religion. If you are one of those who love their family members, it is perfect to engrave your family name or the initials elegantly. 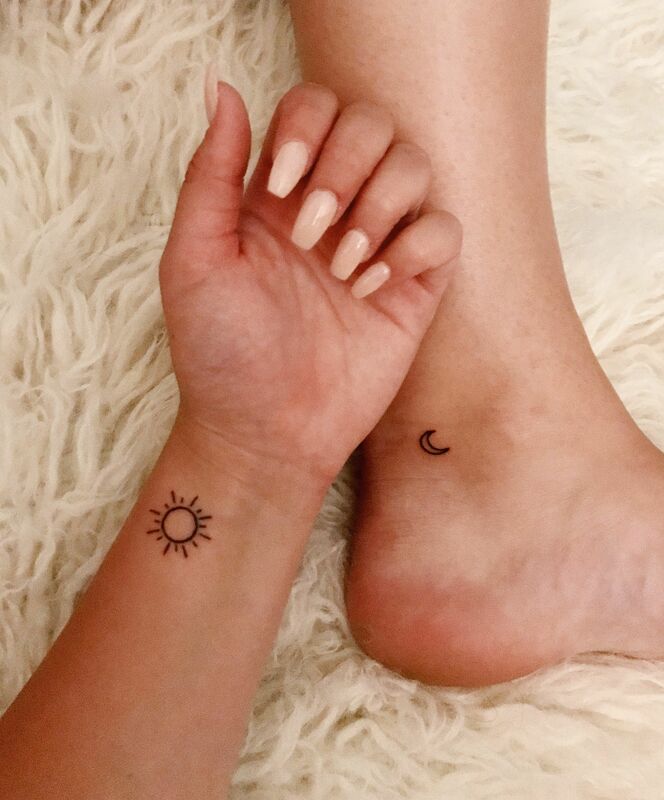 Want to keep the tattoo simple? 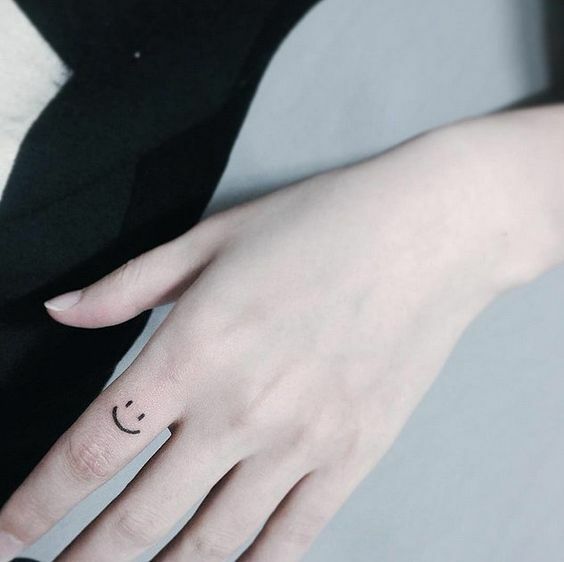 Go for a classic and elegant smiley. Are you very girly? 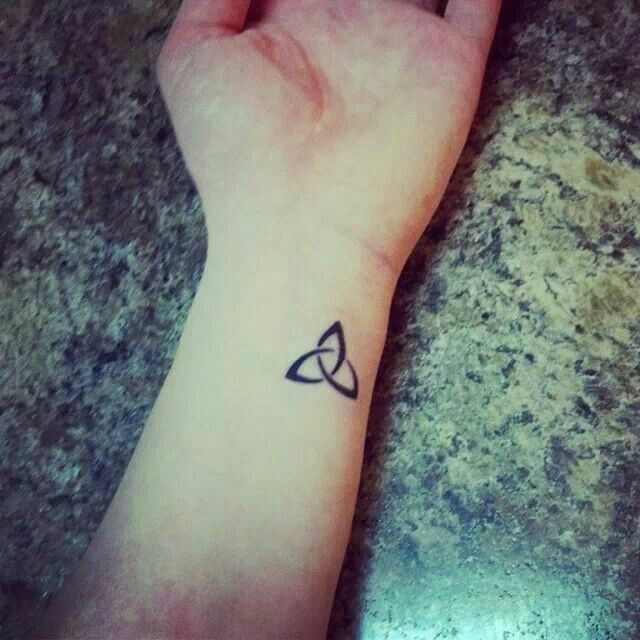 A female symbol is the best small tattoo. It is popular and looks adorable. The best option for tea lovers. 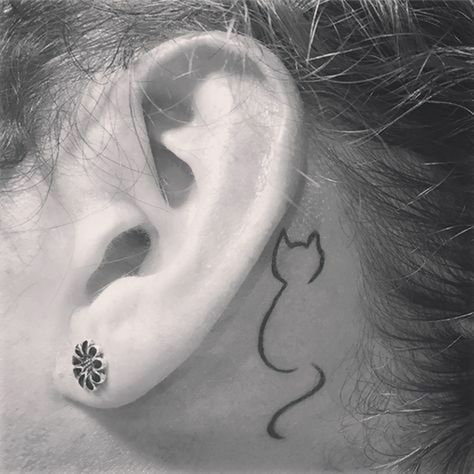 For a creative or black and white tattoo, it is a wise option. Think yourself as guided by an angel? Go for it. Stars are a sign of glamour and they symbolize richness. 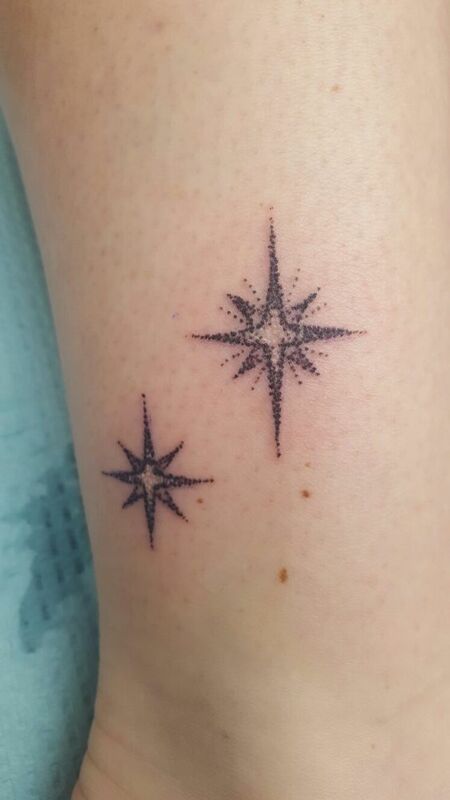 Star tattoos can be varied according to the corners means you can ink star with four, five or even with six sides. 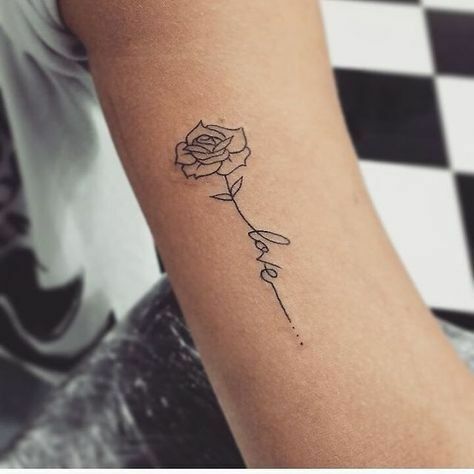 Floral tattoos are feminine tattoos and they never get out of date. 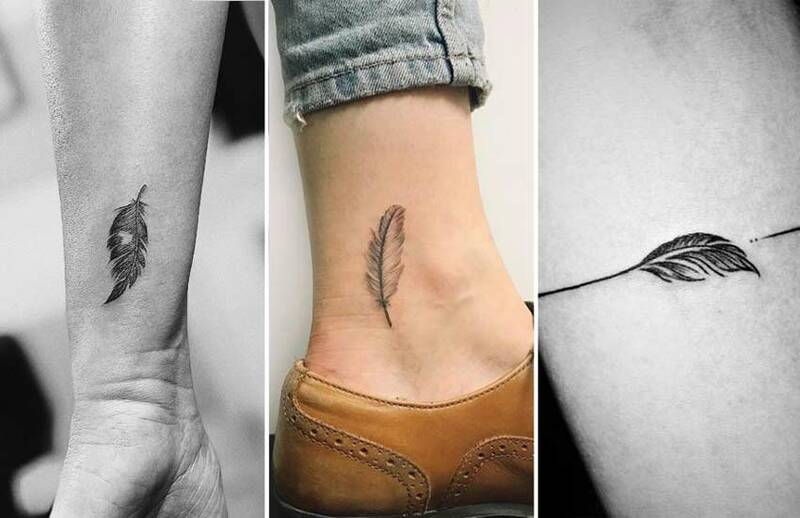 They can be inked on shoulders, behind an ear, on a finger, ankle, and a foot or even on hands. 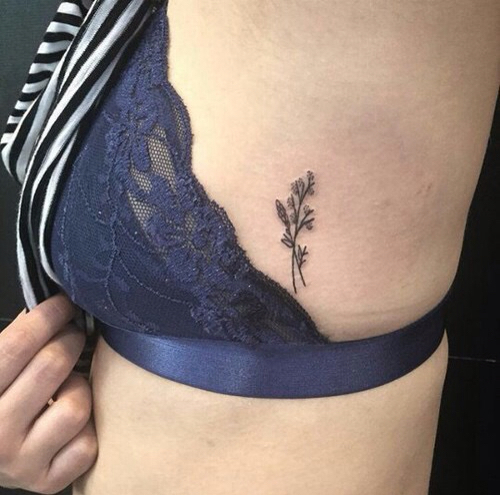 There are almost thousands of patterns and designs in floral best small tattoos. They depict love, soft nature and independence. 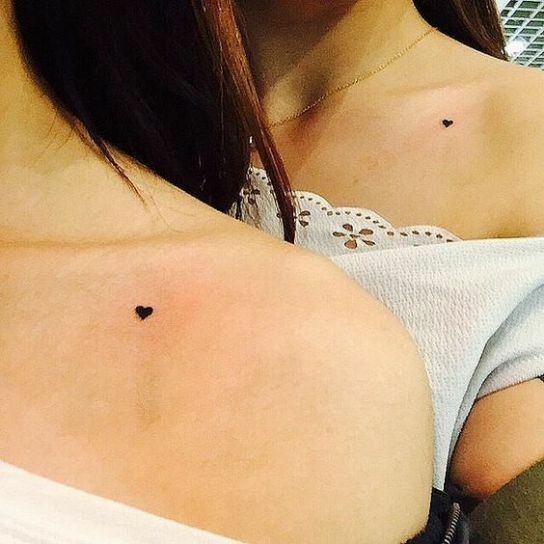 These tattoos are small and look really sweet in any almost any shape. Are you betrayed by your ex? 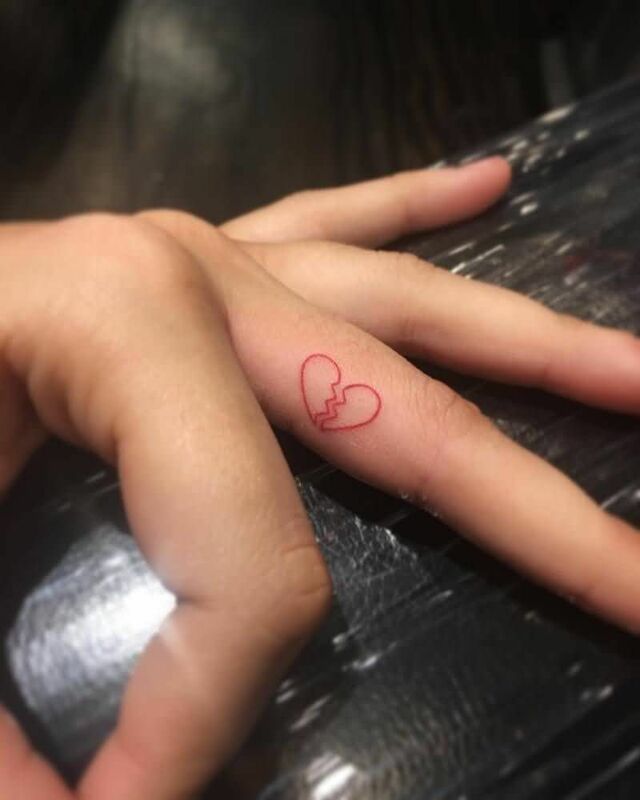 Going for a broken heart on your finger is not a bad option. Getting small moon indicates you aim high. 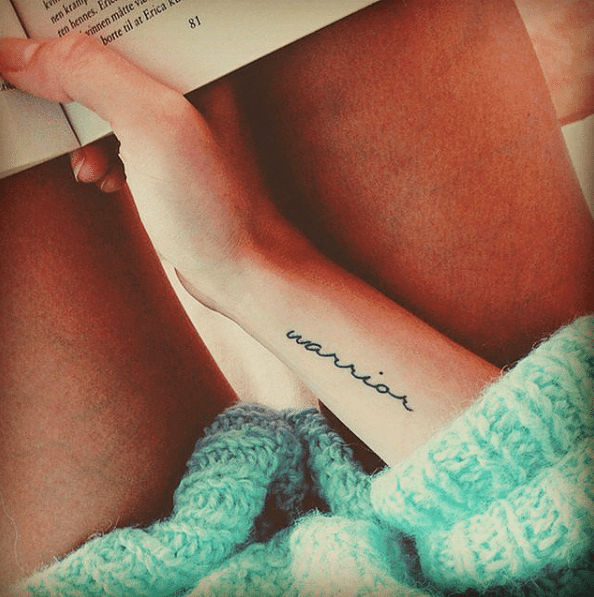 Text small tattoos can be the initials of best friends, lovers or anyone adored. Courageous words like hope, love, life, live, free and etc are preferred. 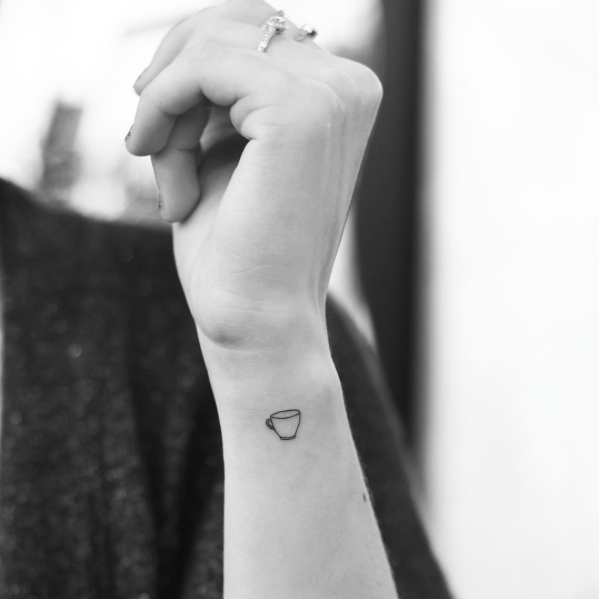 Love for music is eternal and if you are a music lover do get this small elegant piece on your body to show your love for music. For a deep possessive love, red lips are the perfect option. Think yourself as a princess? This tattoo is ideal for ambitious and career oriented people. The face of lion symbolize that you own dominating nature. Are you a nature fan? Go for the leaf pattern. Abstract intricate design or detailing always looks appealing. When it comes to a tattoo, skull used to be the most demanding pattern. Feathers look fabulous on almost every body part. 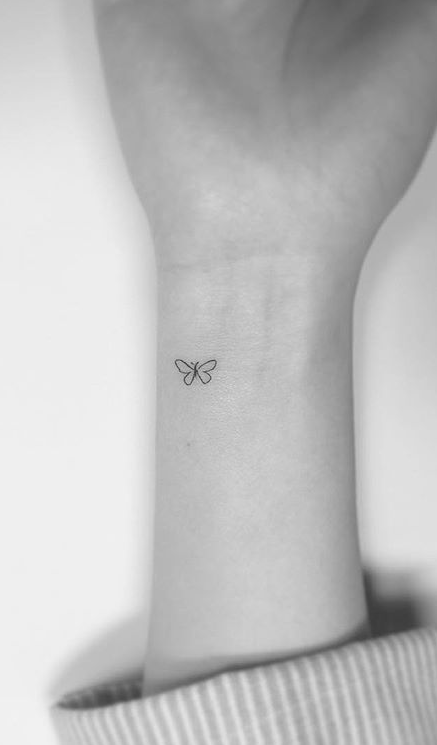 You can get it inked on arms, wrist, belly or even on ankles. It is popular because of its association with birds and depicts charm as well as the elegance of the person. 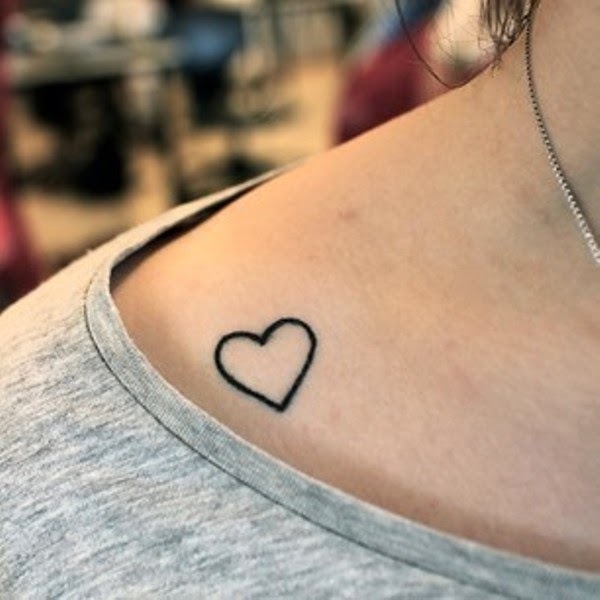 It is mostly inked by lovers and highly in demand because of the heart shape. It showcases romantic attitude and depicts that you have a soft love corner. 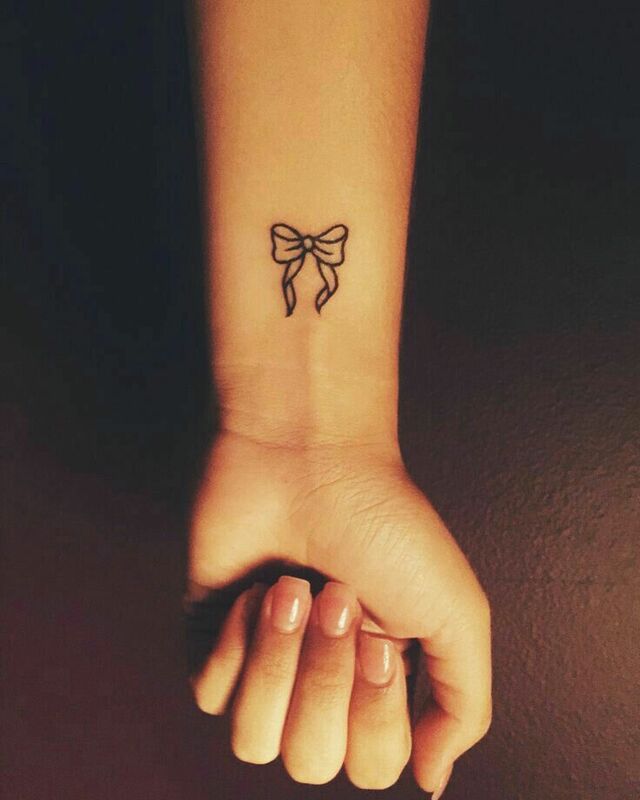 Bow tattoos are cute and eye-catching. They do not hold any specific meaning but are appealing. 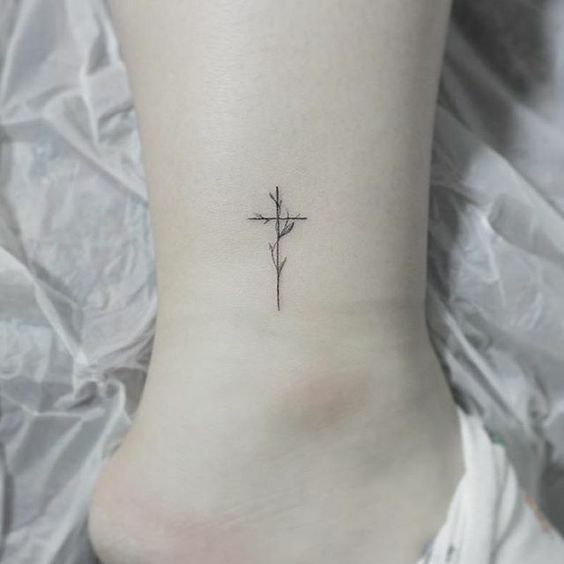 Women can ink bow tattoos in many abstract designs. 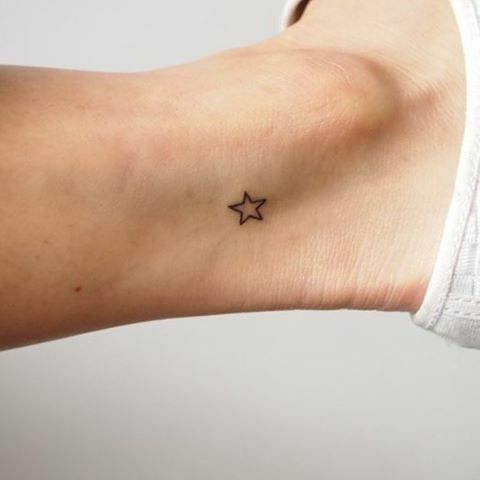 So want to get the best small tattoo? Select from the above designs and get it done. It will surely stand out your appearance. 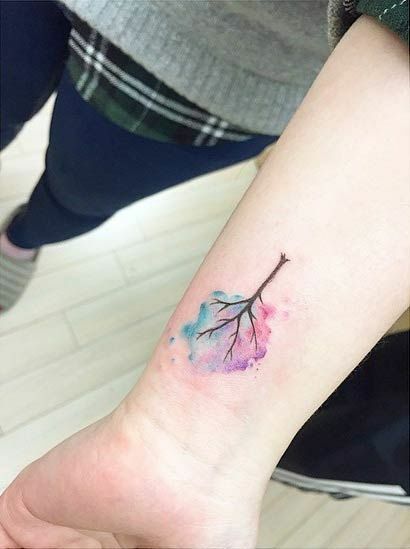 Do not forget to mention in a comment about your favorite tattoo design.